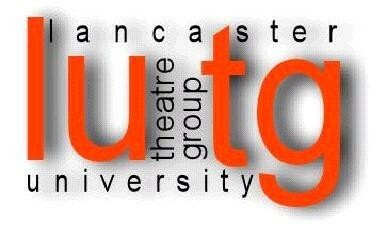 Lancaster University Theatre Group presents One Man Two Guvnors. Fired from his skiffle band, Francis Henshall becomes minder to Roscoe Crabbe. But Roscoe is really Rachel, posing as her own dead brother – who’s been killed by her boyfriend Stanley Stubbers. Francis spots the chance of an extra meal ticket and takes a job with one Stanley Stubbers – but to prevent discovery, he must keep his two guvnors apart. Sounds simple, right?